Back on BBTRtv3, I talked about affiliate income as an additional revenue stream into your business. Affiliate income is where you sell the products or services of a complimentary company, and you receive a referral fee for doing so. It’s a great way to bring in additional income to your store, without having to outlay money for stock. 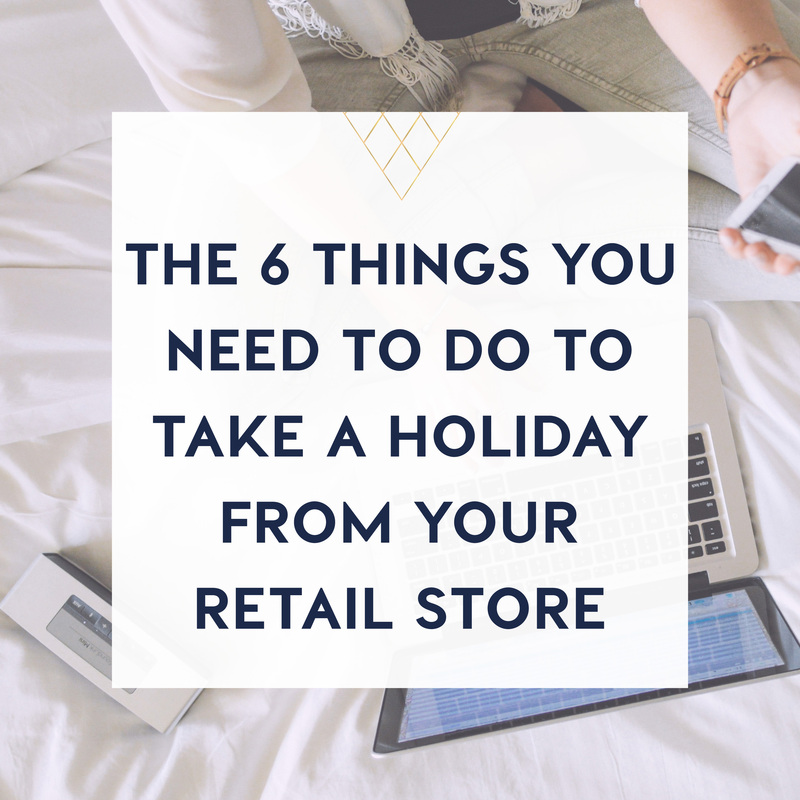 As a retailer, you should have several sources of income. No business should rely on one source of income, and your store only derives income from sales, then you are at the mercy of any external factor that affects consumer spending. Now, you could branch out into several different areas, such as providing complimentary services, creating your own product range and wholesaling, but the easiest revenue stream that you can add into your sales funnel, is affiliate income. Why does it work? Well, people don’t buy what you sell, they buy why you sell it. That’s a Simon Sinek quote, and it’s true. So the key to effective affiliate marketing, is to pick products and services, that you believe in. When you recommend your customer buy something, it’s your reputation that’s on the line. Hence, you need to love the products that your referring. Now if you’re like most people, when you find a product you love, you want to tell everyone about it. The key difference between that, an affiliate marketing, is that you get paid if that person goes ahead and purchases. This is not and MLM system. It’s professional – you’ll actively sell a product that you love. Your customer is happy, because you’ve solved a problem they had, even if they didn’t know they had it. The other company is happy, because they’ve gained a high quality client that they may not have normally marketed to and you’re happy, because you have a bit of extra cash flow coming into your store. So just what does it take to be a great affiliate, and earn, what could potentially be a significant cash flow stream for your business? It should be a product that is complimentary to your brand, your product range and your brand ethos. Ideally, the products or services that you’re an affiliate for, work in well with your brand, but aren’t products that you would sell in your store. For example, if you’re a homewares store, you might have an affiliation with a property stylist. Likewise, if you have a children’s store that sells décor, a stylist would work well for you too. 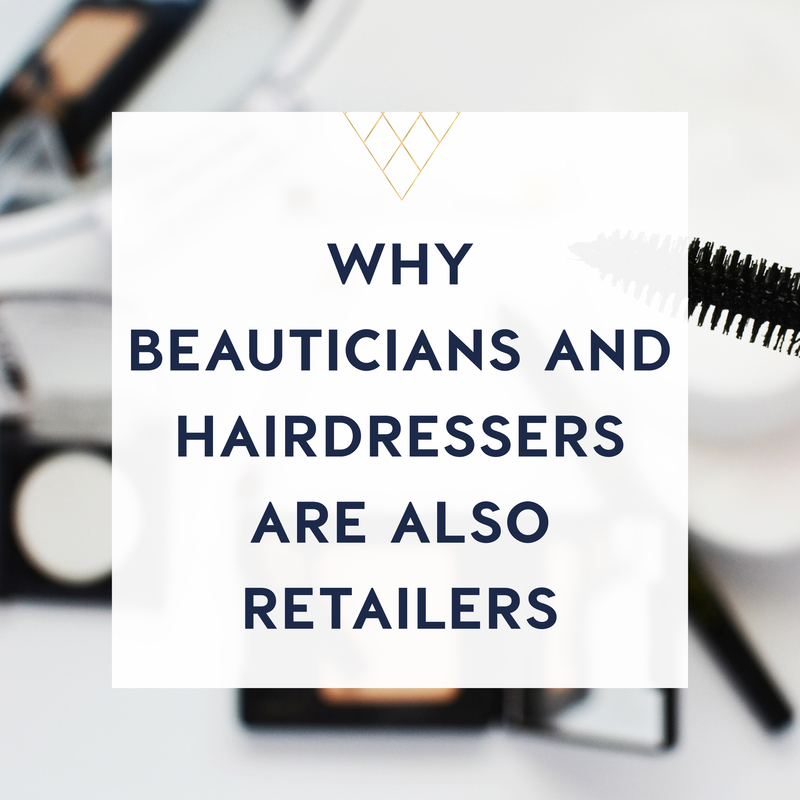 If you’re a fashion store, perhaps you’re an affiliate for a day spa or beauty salon. In my business, I’m an affiliate for several products. Those products include things like website hosting, other business programs that focus on areas that aren’t my specialty (like money mindset), website developers and point of sale systems. All of these are products and services that I wouldn’t or couldn’t provide, but I know they will work well for you. By introducing these products to you, it helps you to find solutions to issues that may arise in your business. You expect that I’ve done my due diligence on the product before I recommended it, because you trust the information that I provide. The top tip, and one that nearly all the others refer back to, it to sell it like any other product in your store. Don’t think of affiliate products as the poor cousin to the physical products in your store. Use them as an upsell. Use them to position a products desirability. They should be part of your product range and advertised, marketed and sold as if they were. Don’t just say yes to any old product or service. When you know who your Ultimate customer is, you know what her pain points are, what problems she looks to your brand to solve. So go find the things that can fix those issue for her. 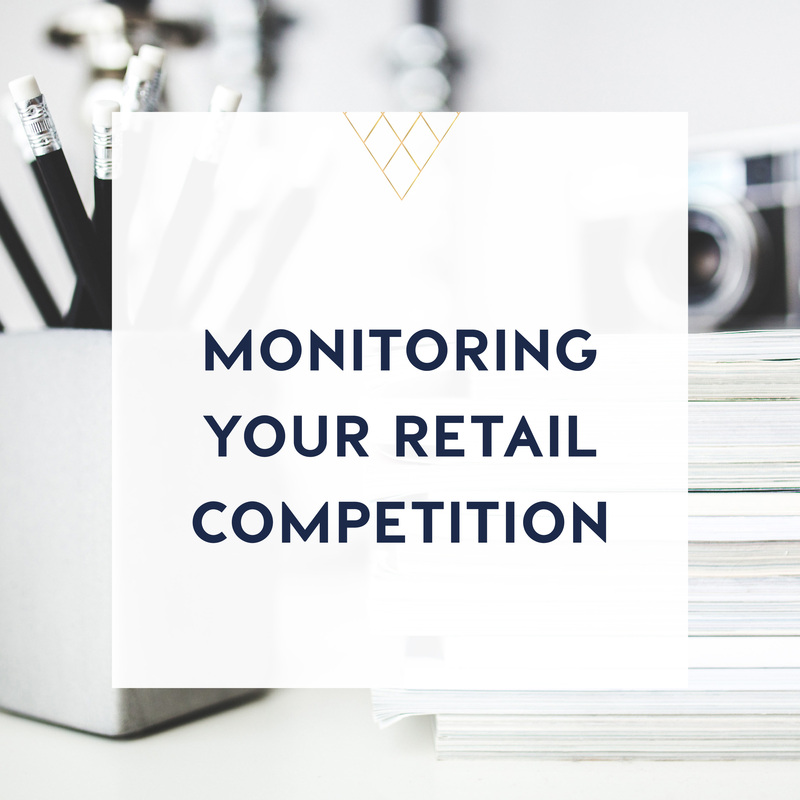 Like anything else in your store, you need to run the numbers. Whilst affiliate products won’t take up space in your store, they do take time and staff training to sell. So the amount that you earn, needs to make sense numbers wise. If you receive a referral fee of $20 for a product, vs, say a referral fee of $200 for a product, weigh up if the $20 product is worth your time and energy. If that $20 referral fee comes from a product with high turnover and limited effort to sell, go ahead and do it. If it takes a lot of explanation and is time consuming to sell, find an alternative. Don’t expect the other business to do all the marketing and advertising. Just like you’d take out an ad in a print magazine for a product, do the same for your affiliate product. Have point of sale material printed at your own cost, and if possible, create a merchandising display that helps sell the product. Blog about it, talk about it on social media, review it. Sell it like any other product. To have affiliate income as a reasonable or even significant part of your revenue stream, it will mean having more than one affiliate, so make sure you have a range of products or services. Just don’t confuse your customer by having several offerings that are essentially the same. Work out which is the best product or service for your customer, and choose that one. Not only does having multiple, yet similar offerings confuse the customer, it dilutes the strength of your referral. Just like word of mouth, by showing your customers the results that you’ve achieved, it will make the affiliate product more desirable. Show a before and after. Talk about how the other company helped you, the process they took, how you felt before and after. What changes it made to how you do things? This is called social proof, and it’s super important. If you don’t have a blog attached to your ecommerce store, you should. Here’s just another way that you could be using it. You could maximise your affiliate marketing on your blog by creating advertising space in the side bar or header banners, in a blog post, in a review, and in a before and after. 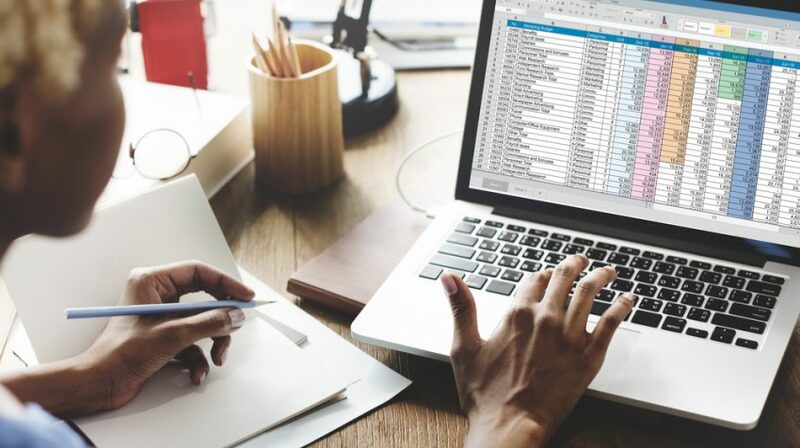 This additional source of information can be used to direct customers to when they want a bit more information, plus you’ll also be getting organic rankings from the Google Gods, which may also feed more customers back to your store. Don’t be sleazy. Let your customer know that you’ll be receiving a referral fee if they chose to purchase from your affiliate. Gone are the days of sneaking around. It’s likely that your customer won’t mind and will thank you for being upfront. When you have that social proof we talked about, then it’s not about the money you’re getting, it’s about the problem you’re solving for them. This week, I’ve put together a guide that you can use to help you become a great affiliate. If you’ve found this information useful, come join the Bringing Business to Retail community. We’re a bunch of retailers chatting all things business. Best of all, it’s free.